Extra large Duplex lot for sale! 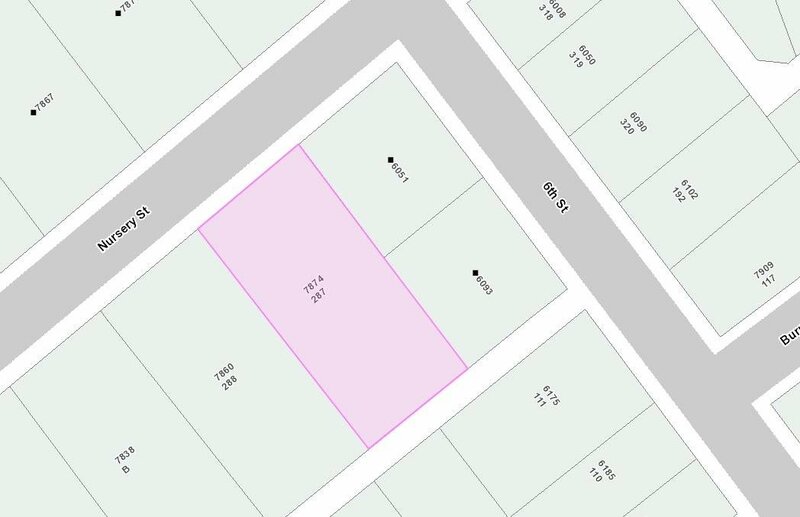 Build now or hold and assemble, sub-divided with neighbouring property to create 3 duplex lots to build 6 units. The house features 3 bedrooms up and 1 bedroom down, 2 kitchens and 2 full baths. great location! great potential. Message for more info. All sizes and ages are approx. only. The Buyer should not rely upon the listing information without the Buyer independently verifying the information.